BAKERSFIELD, Ca. — High school hoops round-up on Wednesday as the regular season ends for some of our local teams. 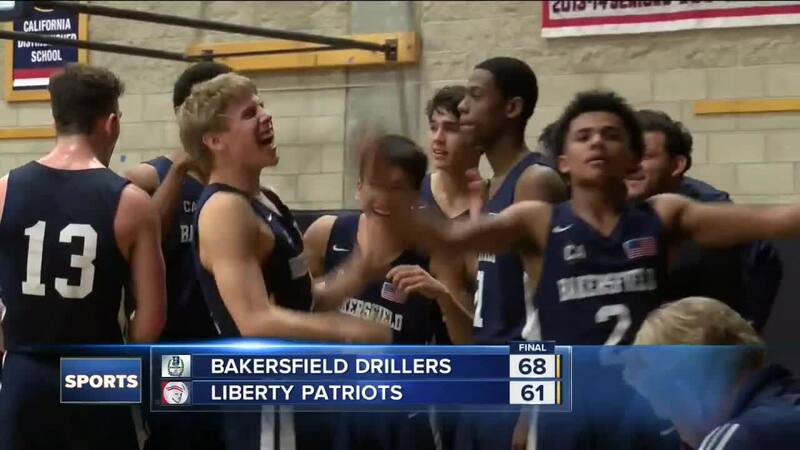 In boys basketball, Bakersfield High maintain their perfect league record at 10-0 beating Liberty 68-61, shutting down a bold comeback effort from Isaiah Hill and the Patriots. In girls basketball, Garces beats Stockdale 81-62 and earns a share of the Southwest Yosemite league title along with Bakersfield.